Jimbo DeVries | 2015 Golf Scramble – Mark Your Calendar for September 11th! 2015 Golf Scramble – Mark Your Calendar for September 11th! Please mark your calendars for Friday, September 11. 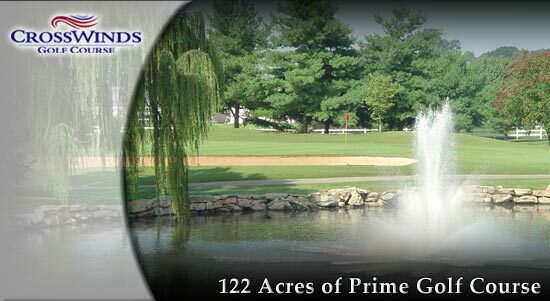 The 17th annual Jimbo Devries Scholarship Golf Scramble will be taking place once again at the Crosswinds Golf Course in Bowling Green, Ky. This will be our 17th annual tourney. We have awarded over 37 scholarships in Jimbo’s name. WOW…can’t believe that many people have benefited from Jimbo. Thank you to all that have supported us over the years. The Devries family continues to be overwhelmed by this effort.